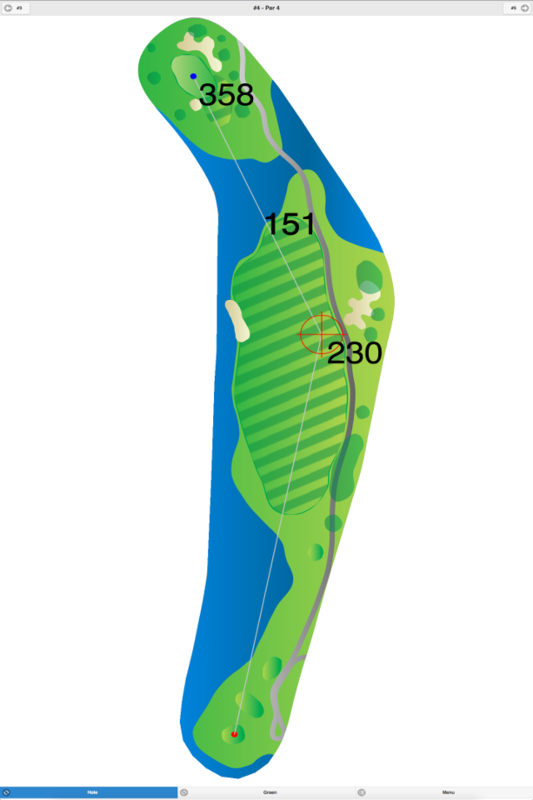 This flat course features small undulating greens and tree-lined fairways. 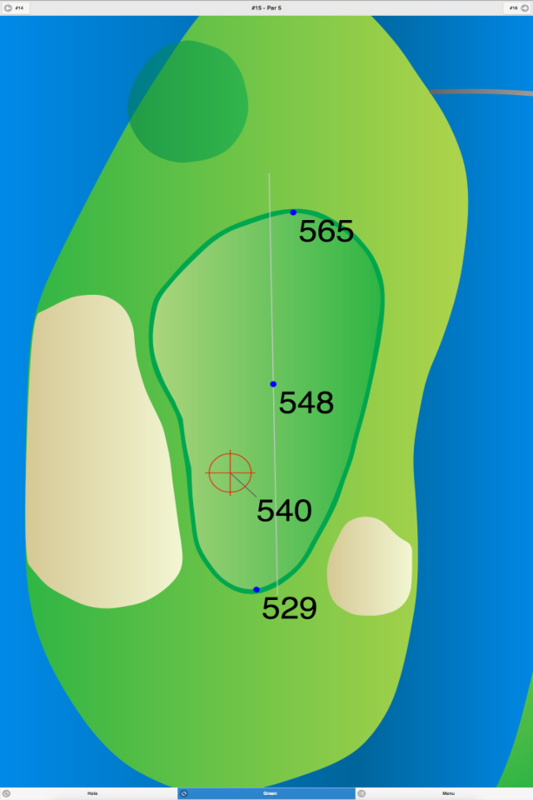 In addition, water hazards come into play on five holes. 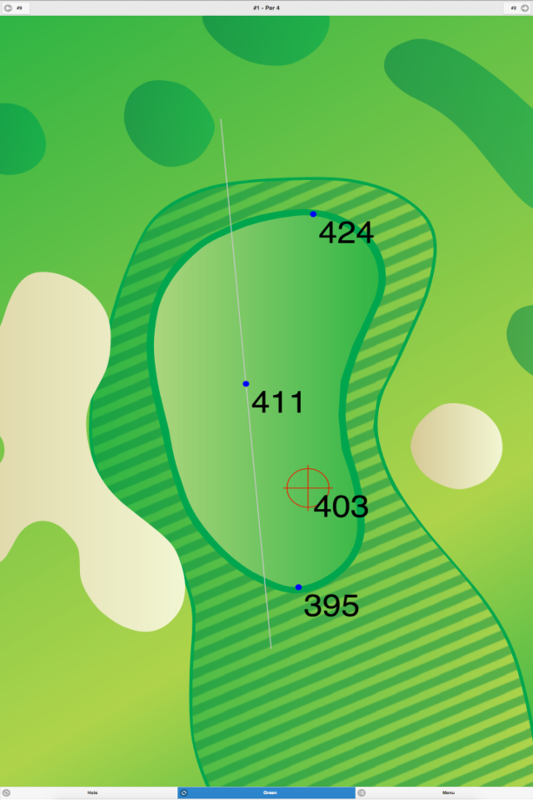 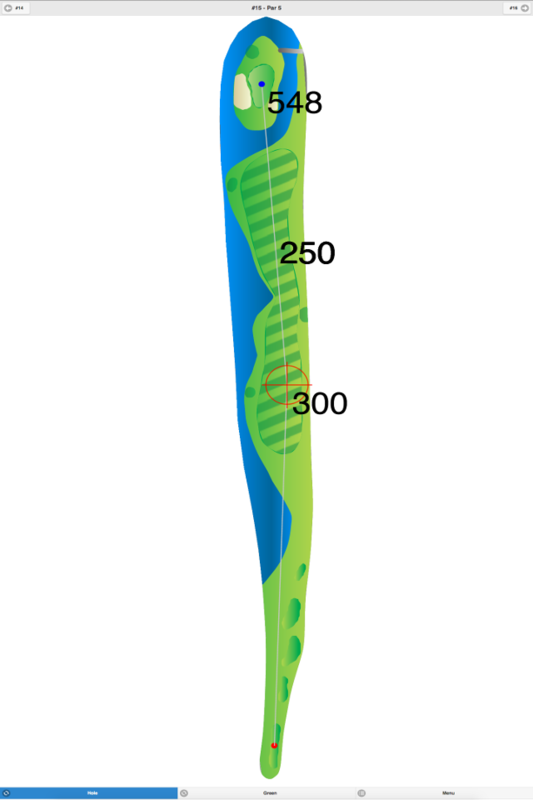 Clearbrook Golf Club GPS Yardages are available in our Golf GPS App.